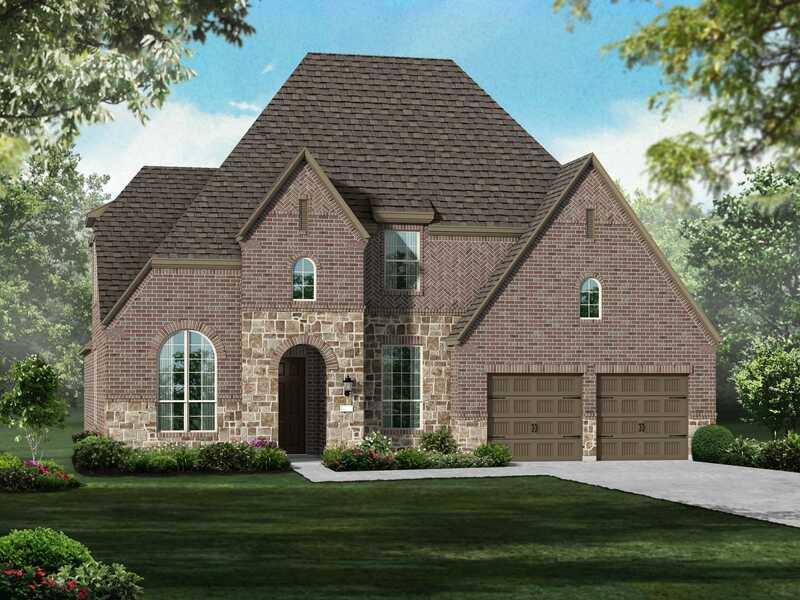 Pomona is a beautiful master-planned community located off the Highway 288 corridor in Manvel. The 1,000-acre property features amenities such as parks, a porch clubhouse, pools and lakes. The heart of the community, the Mustang Bayou is more than 300 acres of open space, with serene natural wetlands and protective waters. This charming community bridges today's modern lifestyle conveniences with a slower pace of life and a simpler, laid-back character. In Pomona, you can escape city life while still being connected to it all!